The once magical game in the world of Harry Potter, quidditch, has become a real life sport that fosters a community like no other. 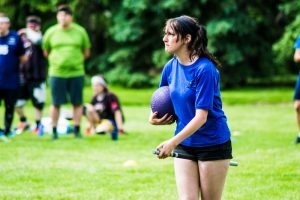 “I think for a lot of people it’s a good way to be either reintroduced to sport or continue playing sports,” said Lauren Yee, president of the Calgary Quidditch Club. Yee, who attended a Harry Potter convention back in the summer of 2011 in Orlando, Florida, came back wanting to make quidditch “a thing.” With the help of a friend she met at the University of Calgary Harry Potter fan club, Rachel Malone and Yee started the Mudbloods quidditch team with just five people who attended the first practice in 2012. “Since then it has grown from there. They were the first team formed in Calgary,” she recalled. The Calgary Quidditch Club currently has four active quidditch teams, three of which are development teams that play at a low contact level — wherein opponents cannot be completely tackled to the ground — and one competitive team that competes on a national scale at a full contact level. The Calgary Mavericks placed 5th at the national championship hosted at the University of Victoria campus back in April. The game usually goes for 20 to 30 minutes with seven players on two opposing teams. Three of the team players are chasers who try to shoot a quaffle, or what muggles call a deflated volleyball, through one of the opponent’s three hoops. Each shot will give the team 10 points. Each team will have one keeper who defends the team’s hoops. Beaters, on the other hand, use bludgers — dodgeballs — to take down other players. There are two beaters on each team. And last but not least is that one seeker for each team who comes into the game after the first 18 minutes to catch the snitch, a tail attached to the snitch runner, a neutral athlete in a yellow uniform. The team that catches the snitch gets 30 points and ends the game. The team with the most points wins but in some instances a snitch catch can lead to a tied game, in which case the game will move into overtime. 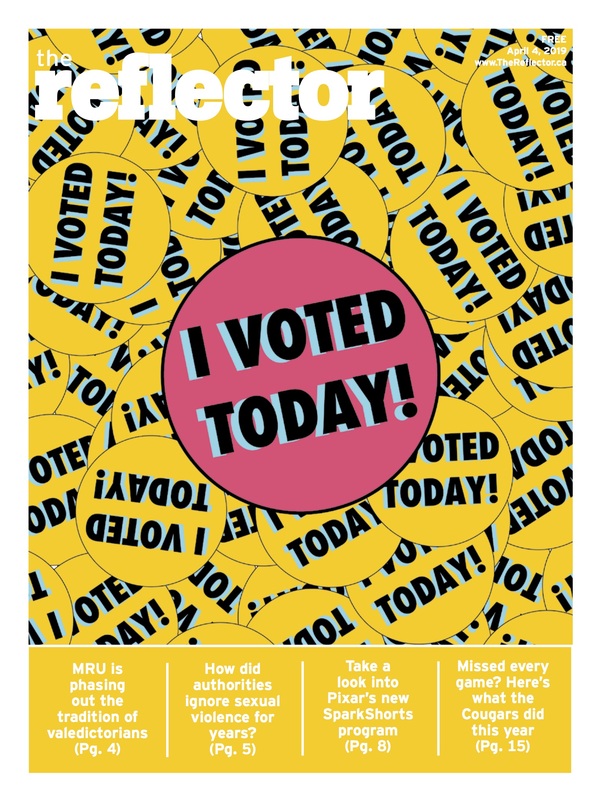 The sport that started from the Harry Potter book series is “a mixture of dodgeball, basketball, rugby, handball, and flag football,” according to Yee who agrees that the sport does bring those thrilling Harry Potter quidditch scenes to life. “It’s a sport but it still has that fantasy element to it. I mean you have to really be okay with running around with the broomstick,” she laughed.